4k00:19Funny robot is dancing . Realistic motion and reflections. 4K green screen footage. 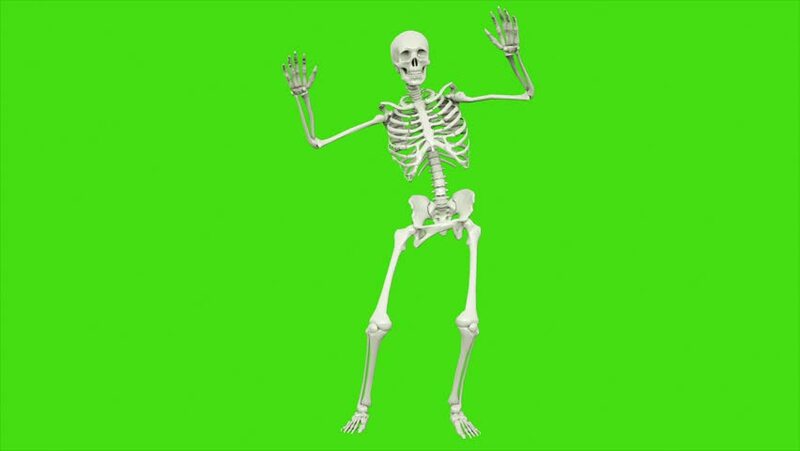 4k00:11Skeleton dancing. Seamless loop animation on green screen. 4k00:11Funny alien plays on acustic guitar. Realistic motion and skin shaders. 4K green screen footage. 4k00:16Astronaut-soldier of the future, dancing in front of a green screen. Looped realistic animation.